The SubSurface Instruments PL-2000 Pipe and Cable Locator provides the best solution for detecting pipes and cables in the field. Equipped with a transmitter with a Single Coil Antenna, it effectively tracks a buried metallic line utility over a long distance. It is ideal for many outdoor applications including utility installations, cable repairing, pipe laying, and excavations. 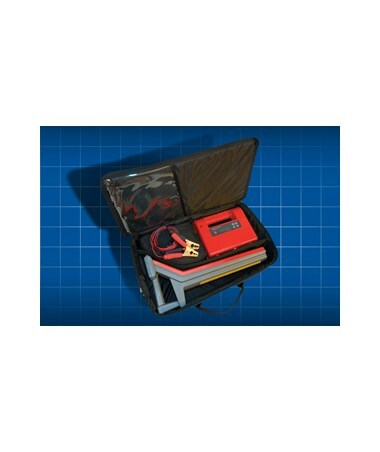 This Subsurface underground utility detector features depth estimation and range of up to 16 feet. 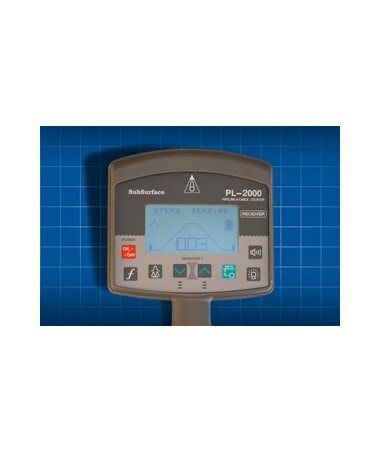 The PL-2000 receiver works with the transmitter in locating underground utilities. This transmitter produces three frequencies - 26.725 kHz, 8.125 kHz, and 512 Hz. 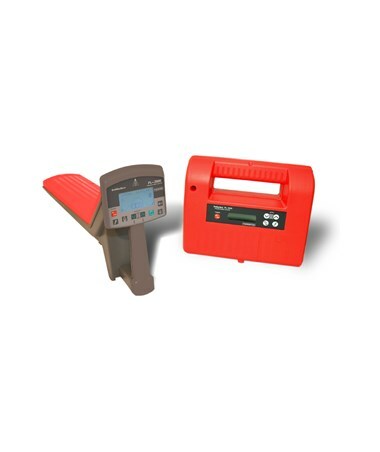 It features a Continuous-Wave transmitting mode and includes four different operating modes (Peak, Null, Dist, and Sonde) depending on the contractor's needs and preference. Also, it finds poor ground conductivity with the transmitter in the Direct Connection operating mode. With an IP65 protection rating, the Subsurface Instruments pipe and cable locator is dustproof and water resistant. It comes with a backlit LCD display for easy reading. In addition, it has a transmitter battery life of approximately 20 hours and receiver battery life of up to eight hours. 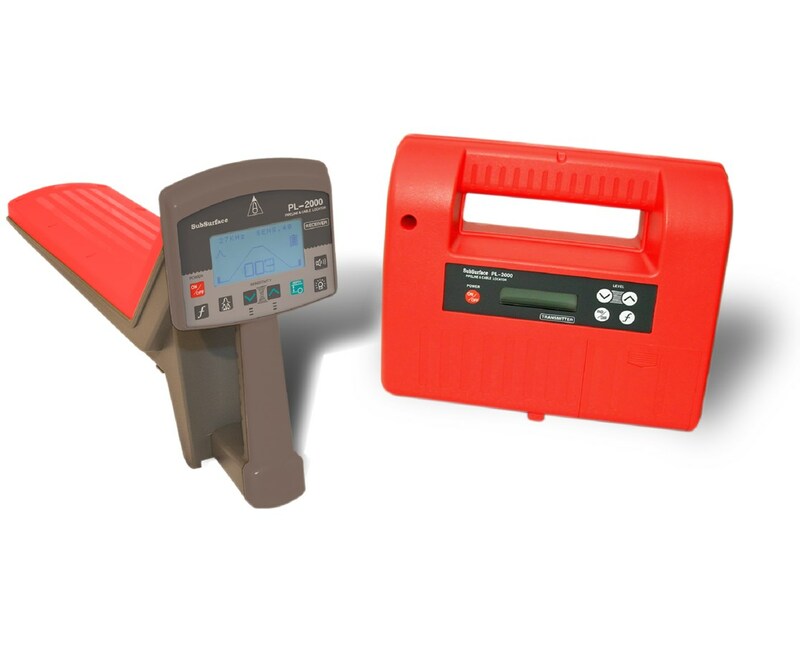 The SubSurface Instruments PL-2000 Pipe and Cable Locator offers three packages that suit your needs. Please choose from the drop-down menu above.